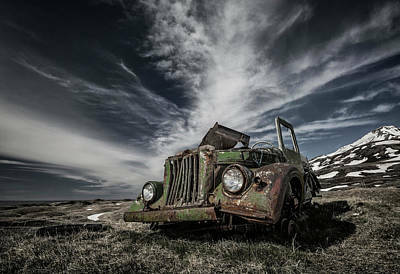 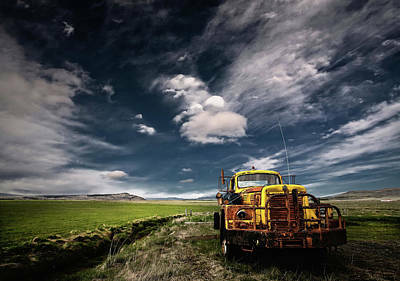 Transport yourself with Icelandic art. 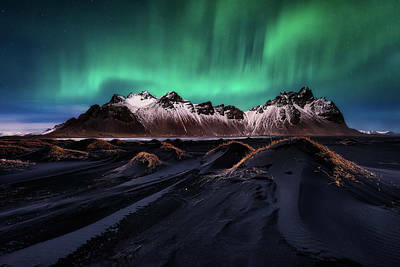 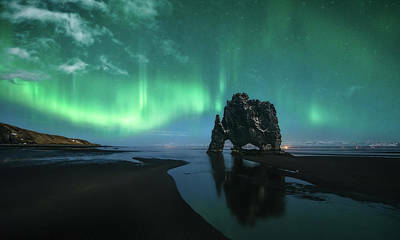 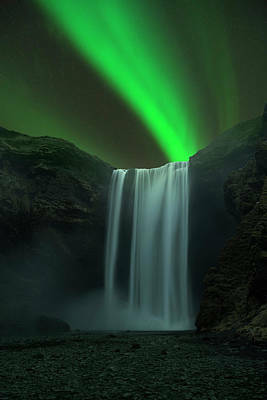 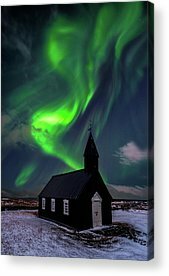 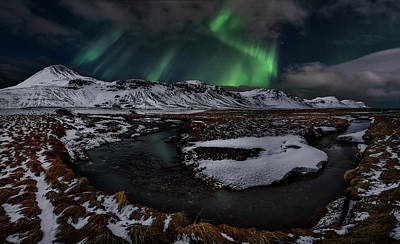 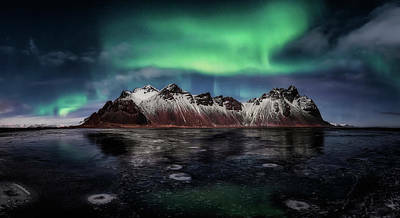 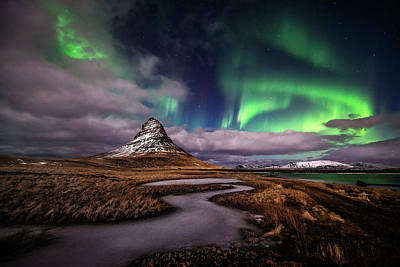 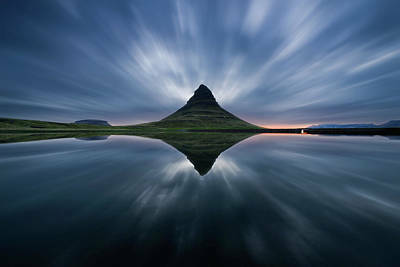 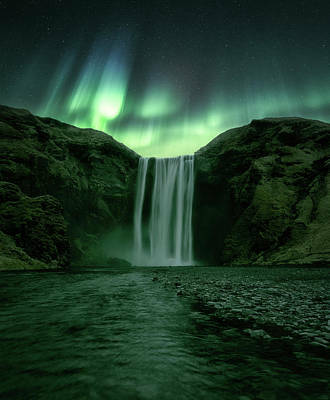 Iceland artwork beautifully showcases this Nordic island nation's geography, animals, mystical landmarks, and curious attractions, such as the Aurora Borealis. 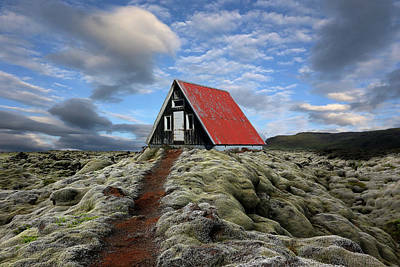 Iceland artwork is an alluring way to bring faraway landscapes directly into your home. 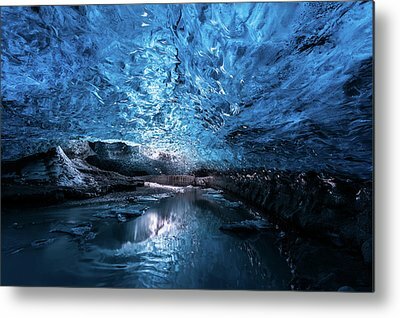 Appoint a game room or classroom or celebrate all things Nordic in your bar or bistro decor. 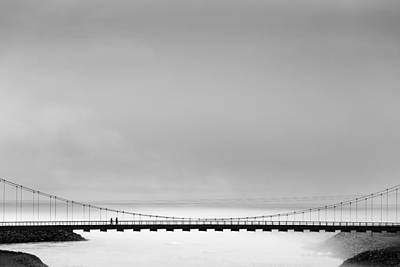 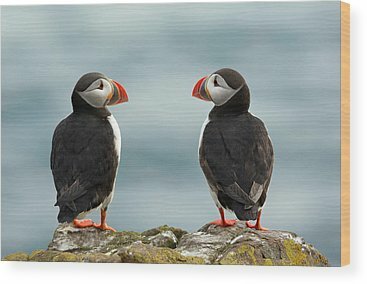 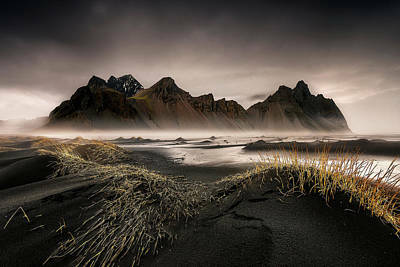 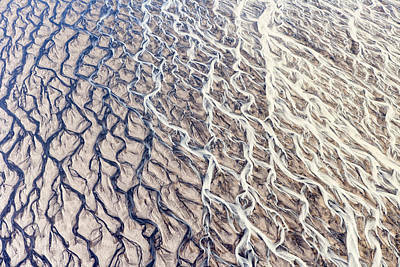 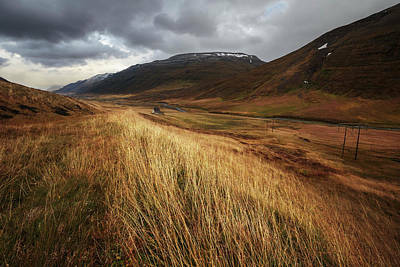 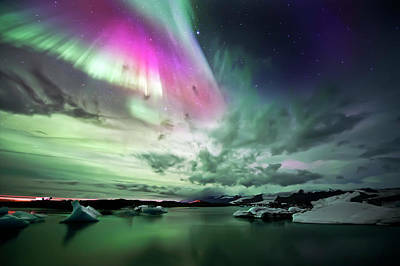 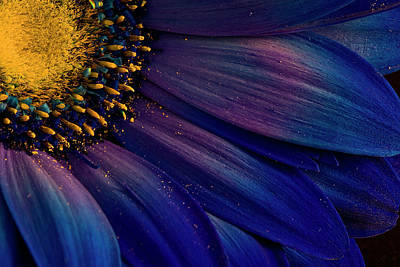 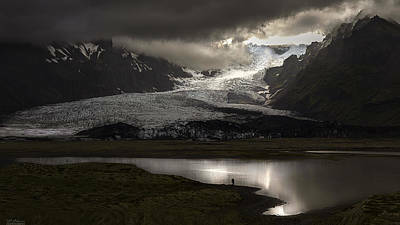 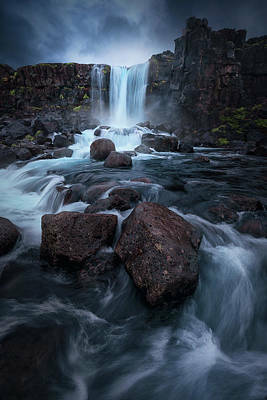 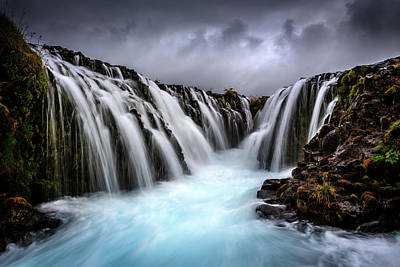 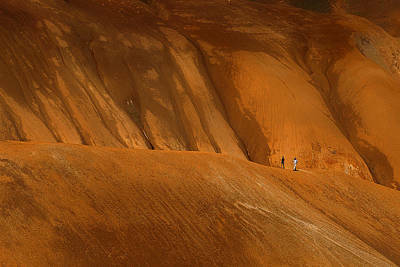 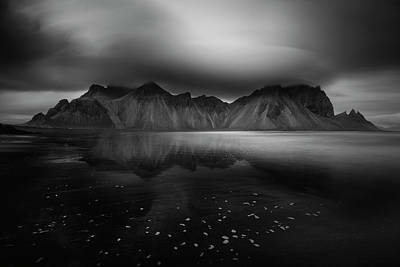 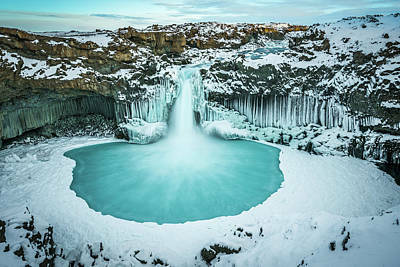 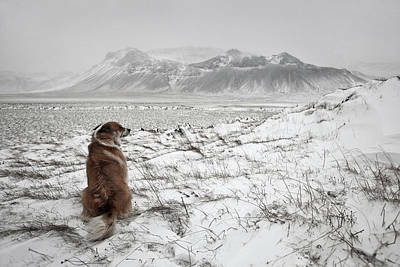 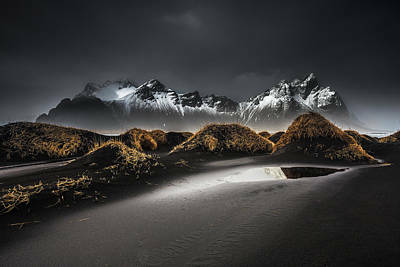 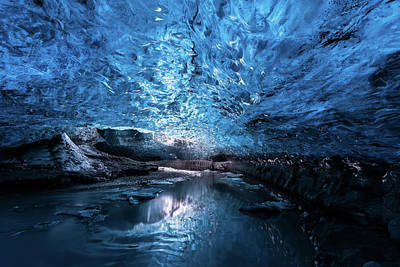 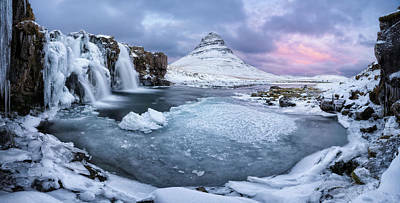 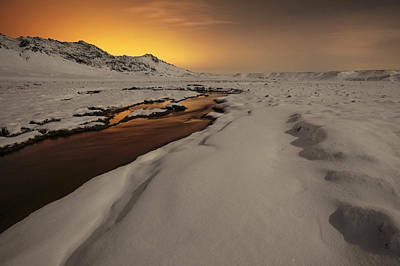 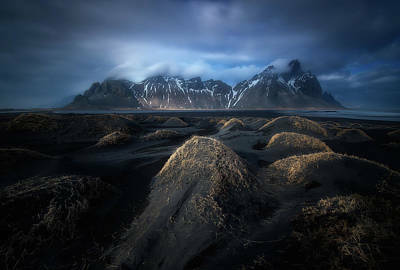 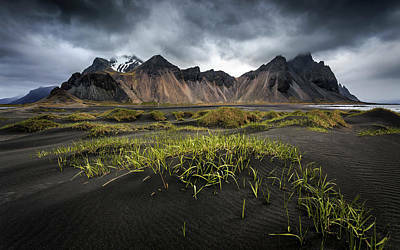 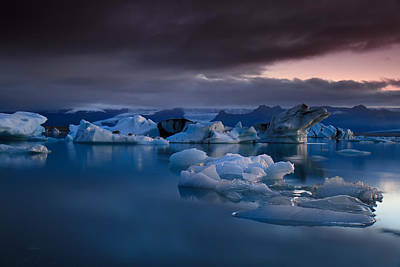 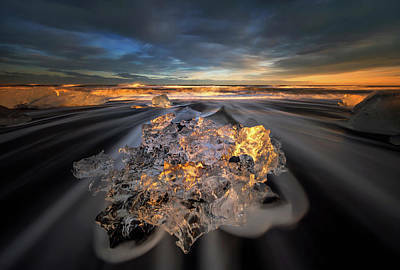 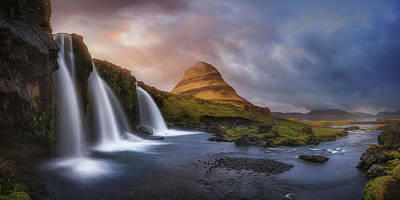 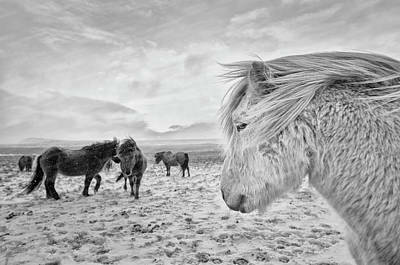 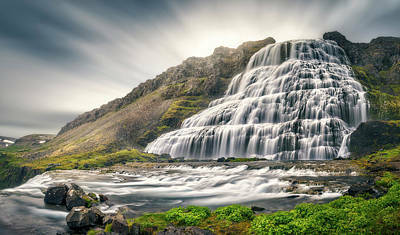 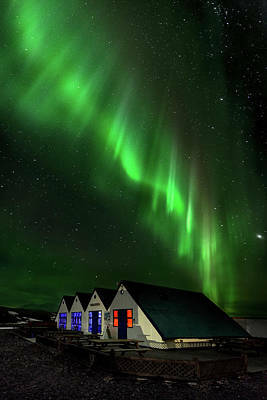 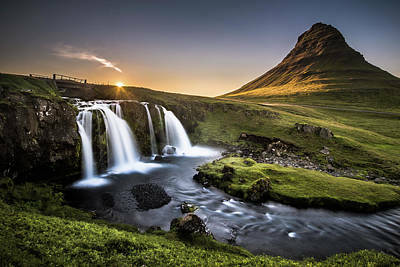 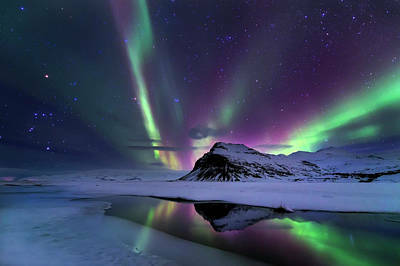 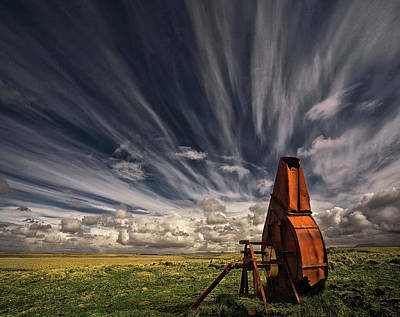 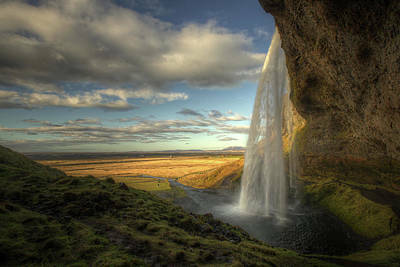 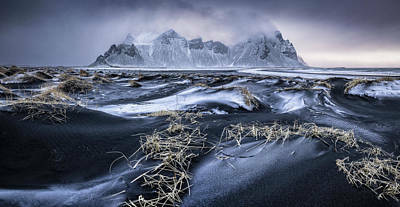 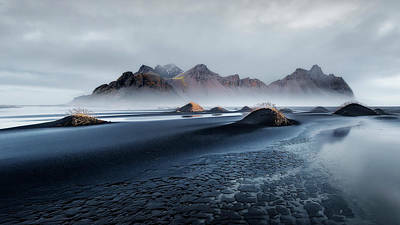 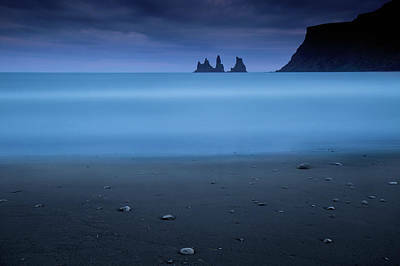 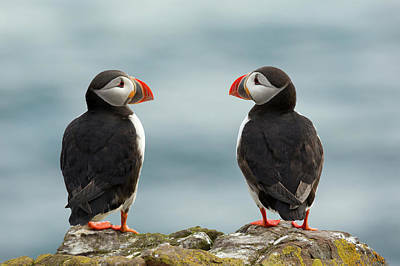 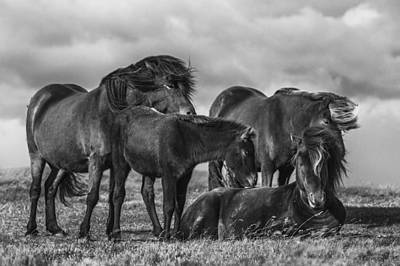 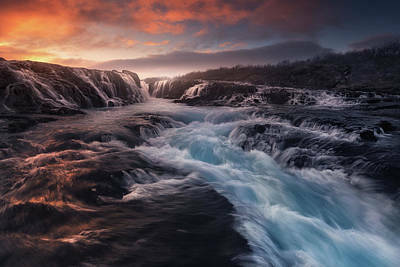 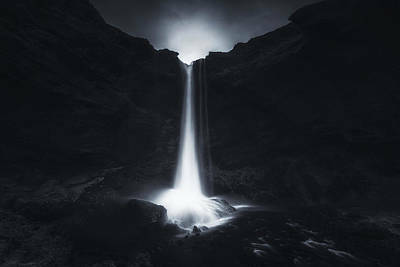 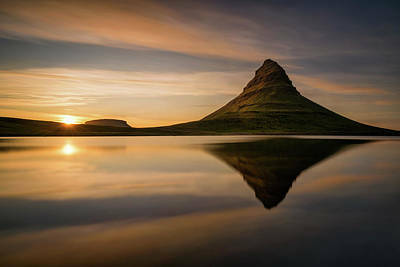 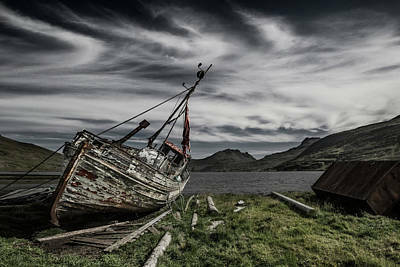 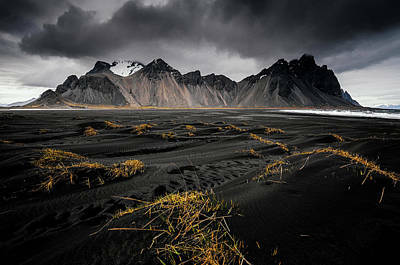 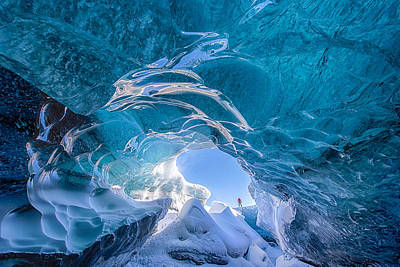 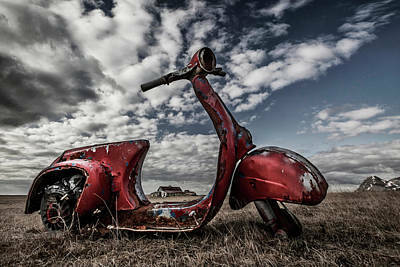 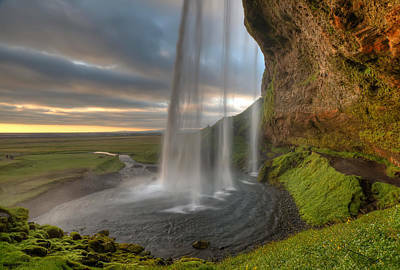 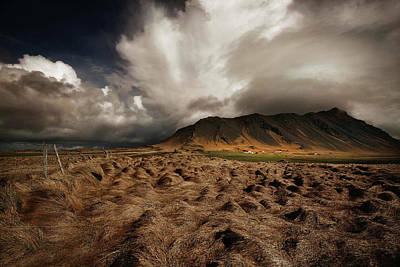 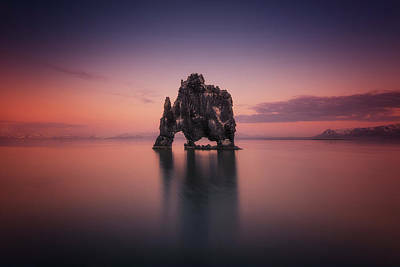 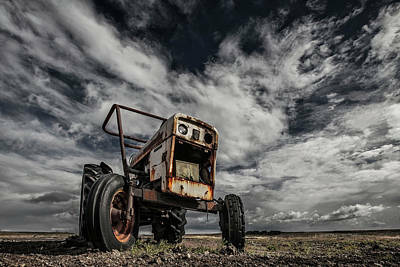 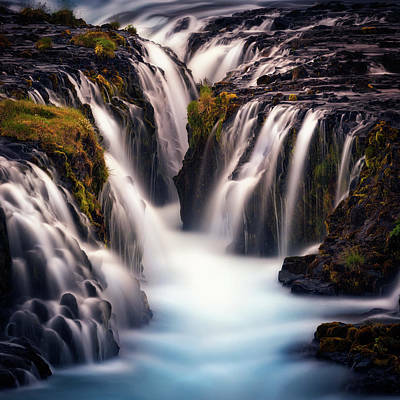 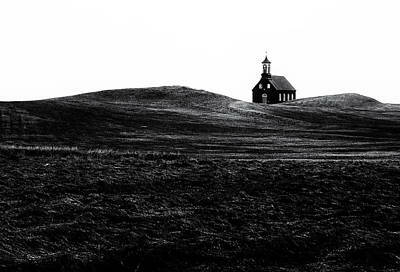 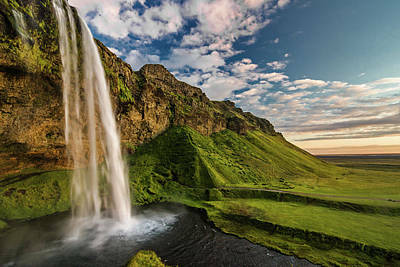 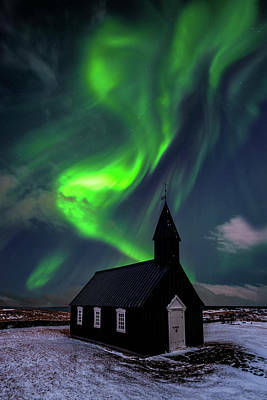 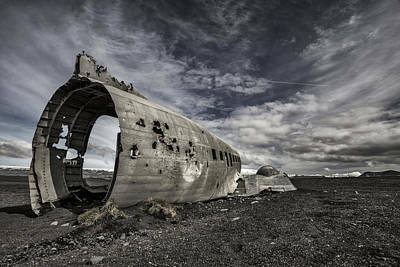 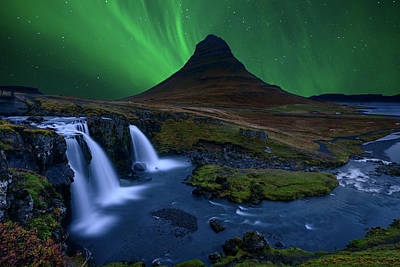 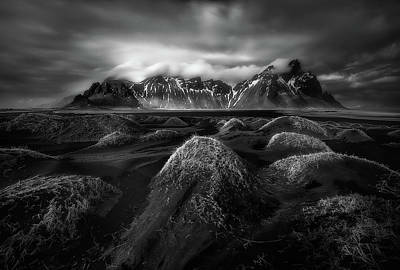 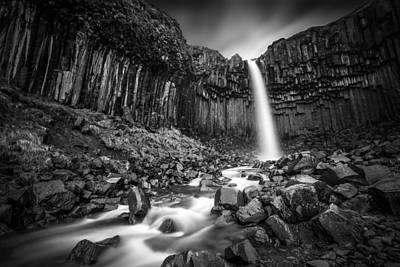 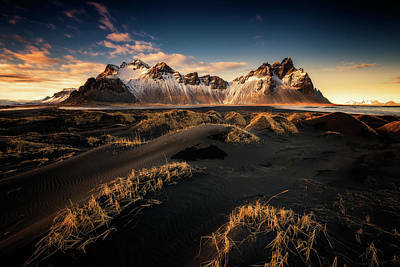 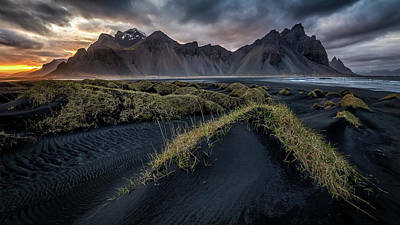 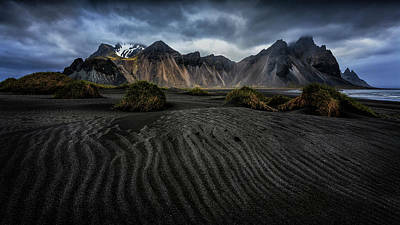 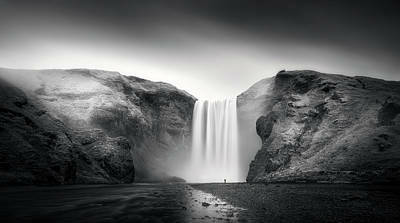 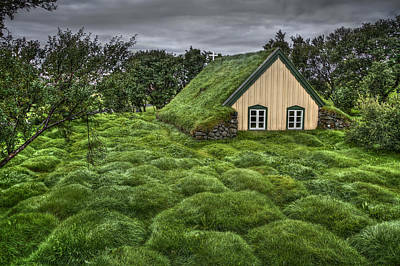 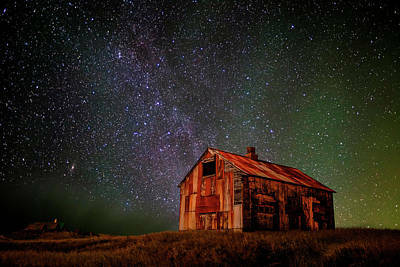 Whether photos, drawings, prints, or paintings, Iceland artwork captures the magic and vibrancy of this exotic island.